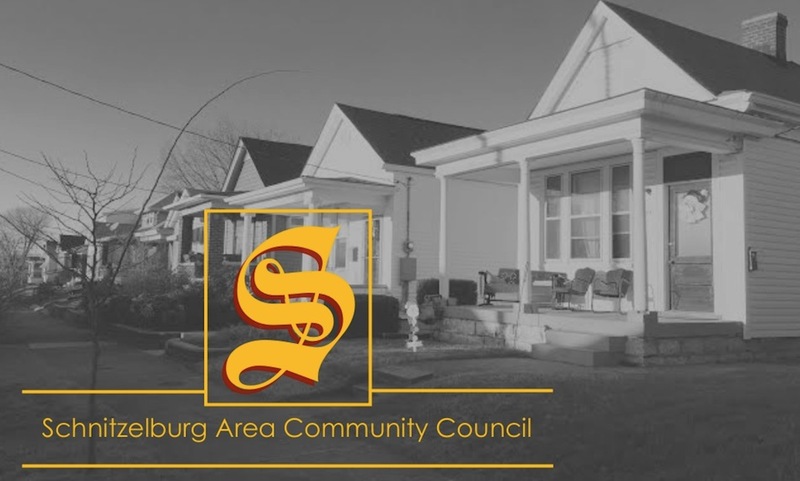 The Schnitzelburg Area Community Council is looking forward to hosting the 48th Annual Schnitzelburg #1 Citizen dinner on Thursday, November 14th! The dinner will be at 6 pm at St. Elizabeth's Cafeteria, with the doors opening at 5:30 pm. We look forward to friends and neighbors joining us to honor a member of the community for outstanding service to Schnitzelburg. The #1 Citizen award dinner was started by Schnitzelburg's own George Hauck in 1966. Join us for great food, live music, singing, and door prizes. Local and State dignitaries (including the Mayor) will speak and the #1 Citizen will be presented with his/her award, special proclamations, and a jacket. The traditional German-style dinner includes roasted pork, sauerkraut, mashed potatoes, rolls and apple strudel - all prepared by Schnitzelburg's own "That Place on Goss." Beverages include beer, sodas, and water. Tickets are $10.00 per person (what a deal!) 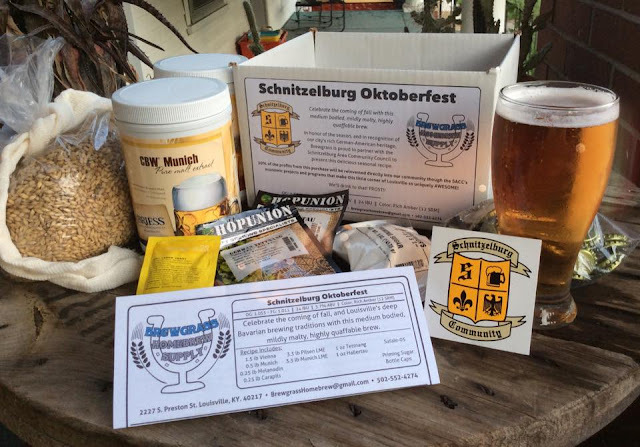 and can be purchased in advance at Hauck's Handy Store and Danny Mac's Pizza, or at the door on November 14th. Only 200 tickets are available for this much loved, time-honored, family event in our neighborhood. Tickets are sure to sell out so make sure you get yours today! We hope to see you at the #1 Citizen Dinner on the 14th! Who could 2013's #1 Citizen be?! You better come to find out!